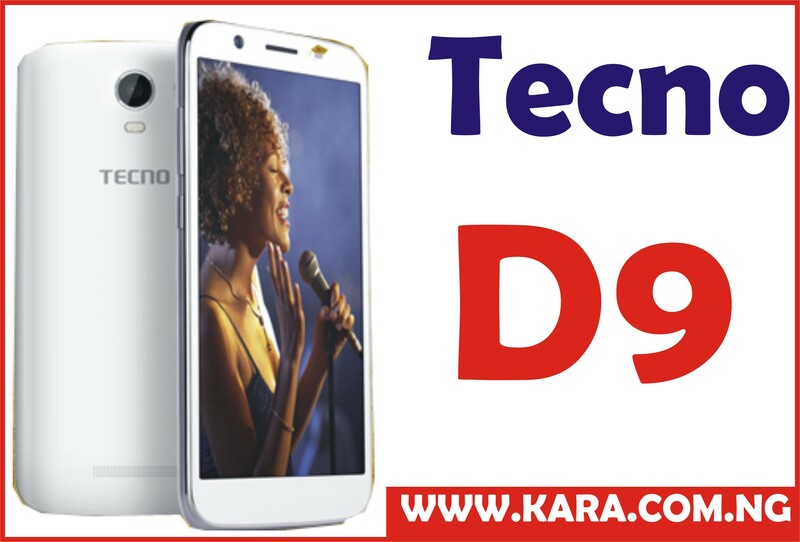 TECNO Phantom 6 is the latest smartphone by Tecno mobile which boast a number of high-end upgrades when compared to its predecessor, the Phantom 5. TECNO Phantom 6 flaunt an amazing 6.15mm ultra slim design with premium chamfered edges, the new Phantom 6 now wears the crown as the slimmest smartphone with a dual rear camera, kicking hard the new iPhone 7 (7.3mm) and Huawei P9(9mm) that had previously tipped the scale on super slim smartphones. Tecno Phantom 6 runs on Android 6.0 Marshmallow, with the latest version of Tecno’s HiOS Phantom 1.1.0. 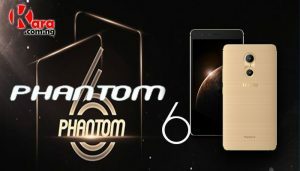 Tecno continues to make improvements on their custom ROM, with the Phantom 6 offering a wide variety of themes and designs to personalize your Phantom experience. 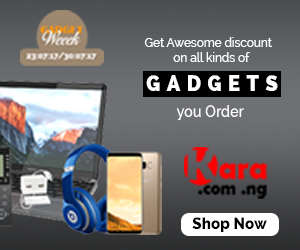 Tecno Phantom 6 is easily Tecno’s most powerful device ever. With 3GB of RAM for its MTK Helio P10 CPU, you’d hardly ever find this device dragging. 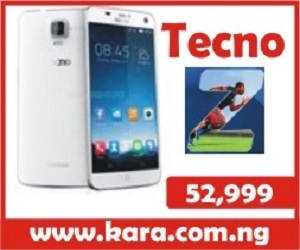 Tecno Phantom 6 CPU clocks at 2GHz, and with a 64-bit processor. Tecno Phantom 6 battery is a small 2700 mAh, and Tecno does a good job of masking that with many battery saving additions like the AMOLED screen and the Helio processor. I think the op made a mistake, the battery capacity for the 6 is 2700mah instead of the 4050 for the 6+. 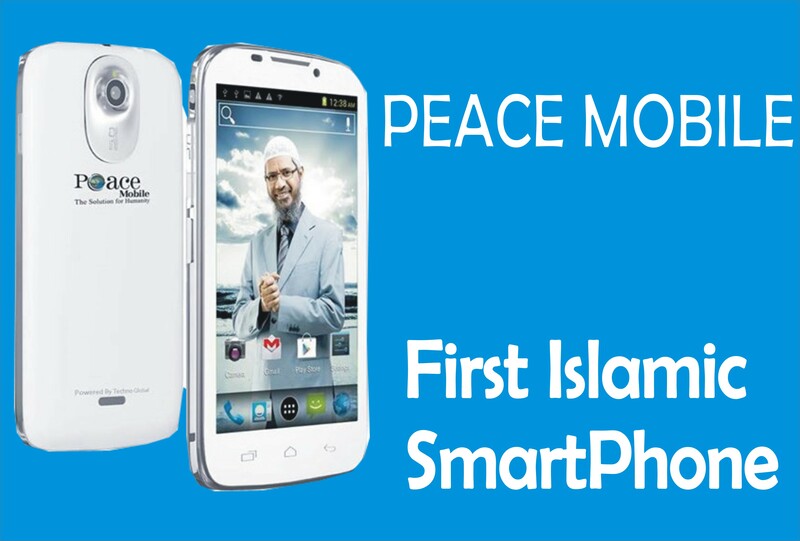 Nevertheless, it’s a nice phone all in all. Tecno keeps making wave with this device and its partner, the phantom 6 plus. Impressive! !